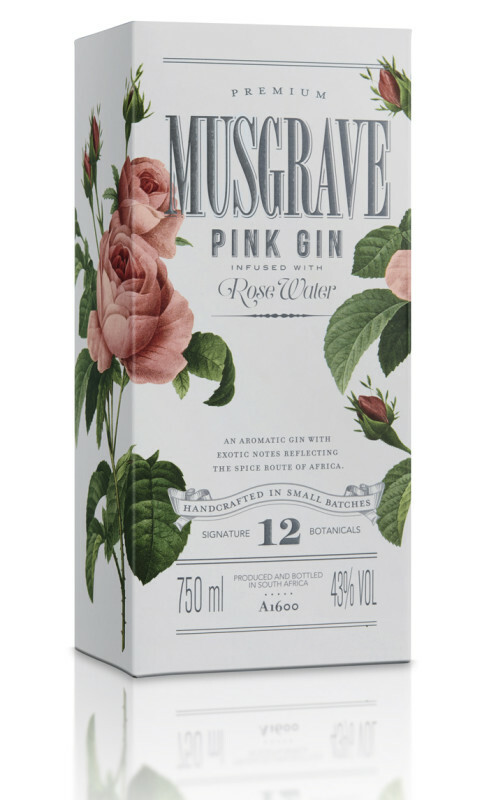 Brandtree designed the packaging for the artisan Musgrave Craft Gin range.The historical elements in the design blend the look and feel to a contemporary nostalgia through the typography and retro elements. 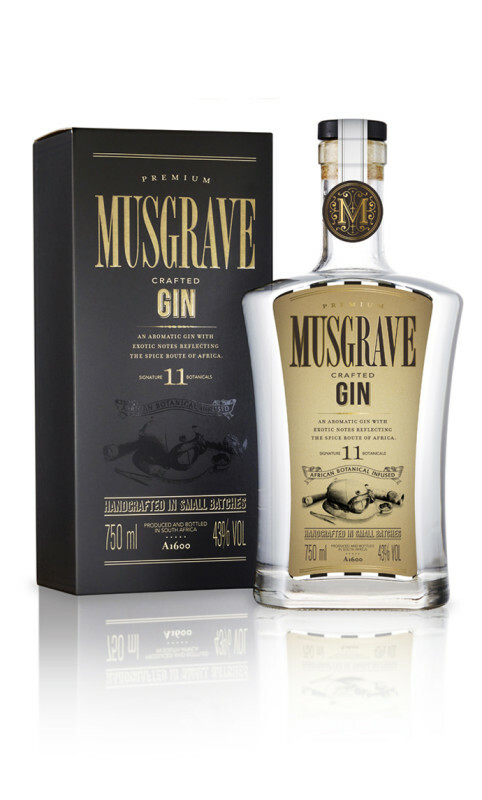 Musgrave Gin is no ordinary spirit – it is an artisan gin celebrated for its top notes of Cardamom, African Ginger and Grains of Paradise. The 11 botanicals used to infuse the gin are celebrated in the poster design Brandtree did to highlight the intrinsic value. 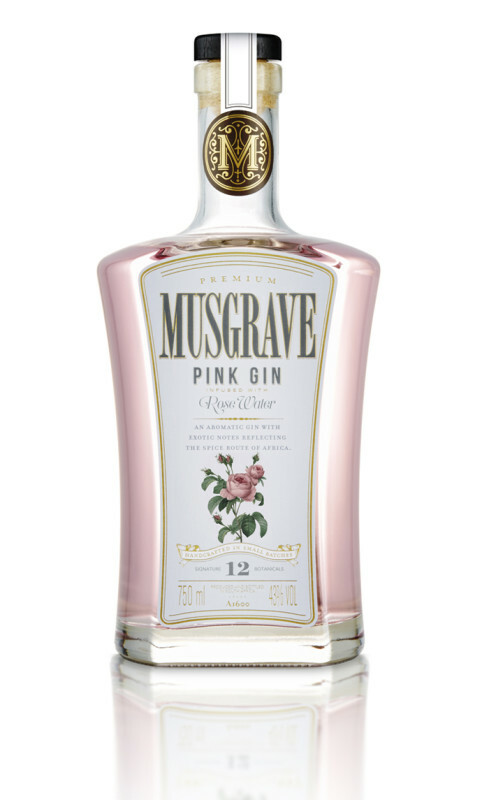 The Musgrave Pink Gin the newest flagship addition was born from the passion of the flower of love, the Rose. 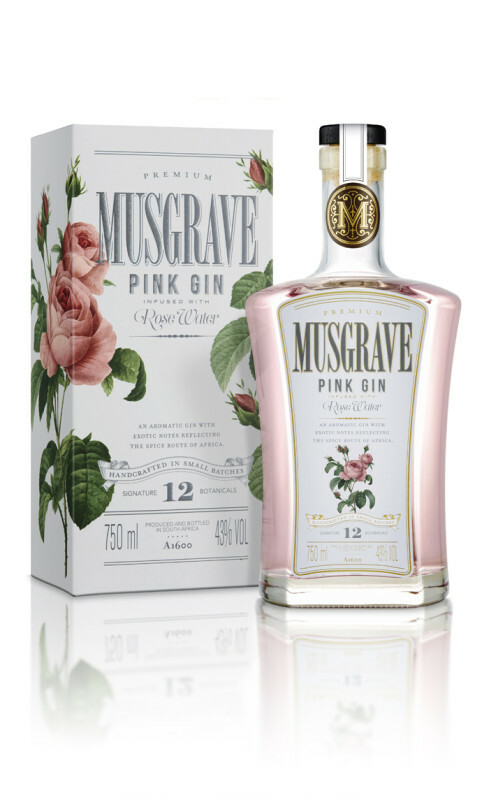 Musgrave Pink celebrates the beauty of fine taste and elegance with the source of the Rose, rosehip, which complement Musgrave’s spicy nature. It is then infused with rose water for its timeless perfume and romance. The design captures the essence of the Pink Gin through its beautifully crafted label and gift box that hints at bygone age of romance and elegant taste.